I caught up with Bryan Puckett of Little Heart Records. At what point did you know that music would be a huge part of your life? Y’know, it’s hard for me to pinpoint an exact moment. One day I sort of woke up completely immersed. There have been a lot of records that mean different things to different parts of myself but I’m not sure I had an exact moment that it just clicked. I like to say that hearing The Movielife saved my life. “40 Hour Train Back to Penn” was a record that made me want to put out other records. Even before that though; music was pretty crucial to my social circles growing up. Often a genre name defining who I perceived myself to be. I think a lot of people do that though. Defining yourself by the music that speaks to your 14 year old self seems to be what most 14 year olds do. Music speaks to us and for us and when you’re 14 and don’t know who you are yet; it’s a pretty powerful thing. When I was 5 years old I listened to what my dad and sister listened to. Music was around me but it didn’t have a real impact yet. I was the only 5 year old I know of that knew all the lyrics to Cat Stevens’ “Wild World” and Steve Miller Band’s “Joker.” Maybe that was it? Little Heart brings a brand of music to the world unlike any other. What would you say is your mission statement? Can I just say I really like this question? Hahaha. If I was gonna try and label it… really say what we’re about… it’s putting out records we like from people we like. It’s not always gonna be the most successful records or things that we think will take off. Don’t get me wrong- when something hits with people- that’s awesome! I’ve met so many talented people over the years who just needed some help. Maybe it was focus. Maybe it was a better idea of a business plan. No two bands on this label were ever the same- sonically or behind the scenes. I think that’s what sets us apart, really. When I team up with an artist we sit down and try to figure out what their needs are and develop goals. Sometimes things work, sometimes they don’t, but the whole process was sort of built around what we all want to achieve on an individual project. 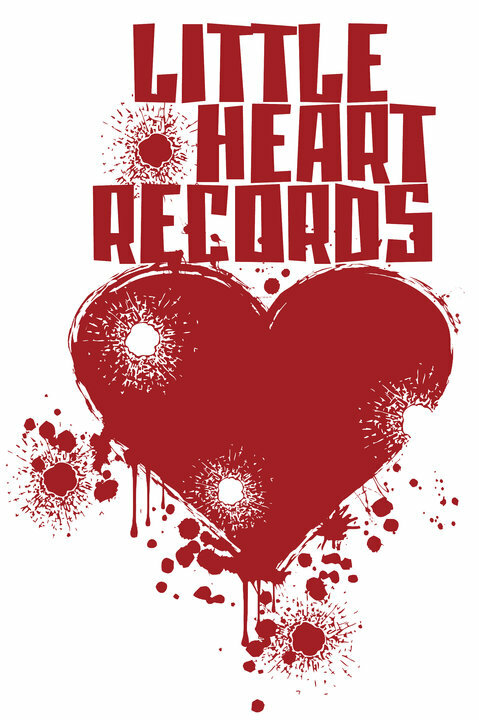 For years, because of our first few signings, we had this rep as a pop punk label. Personally I don’t like playing the genre/subgenre game but it’s hard to avoid. To me, we never were, but that’s what people perceived. Skyscraper Stereo wasn’t pop punk. Uh Huh Baby Yeah wasn’t pop punk- though they appealed to those kids. That was just what people wanted to call is. In 2014 I think we only had one TRUE pop punk release out of the 20 things we were a part of. I think this year might have been the year people finally quit calling us a “pop punk label” and called us “that pop punk label that put out that Knocked Loose EP.” I could put out latin spoken word poetry discs and people will still call us a pop punk label. In reality, we just want to put out records with our friends. A lot. It’s hard to narrow down. I imagine this is what it’s like when you have kids. Every release and event has it’s own reasons for being exciting. That record we did with The Story Changes might stand out a bit. It’s one of the prettiest records I’ve ever seen. 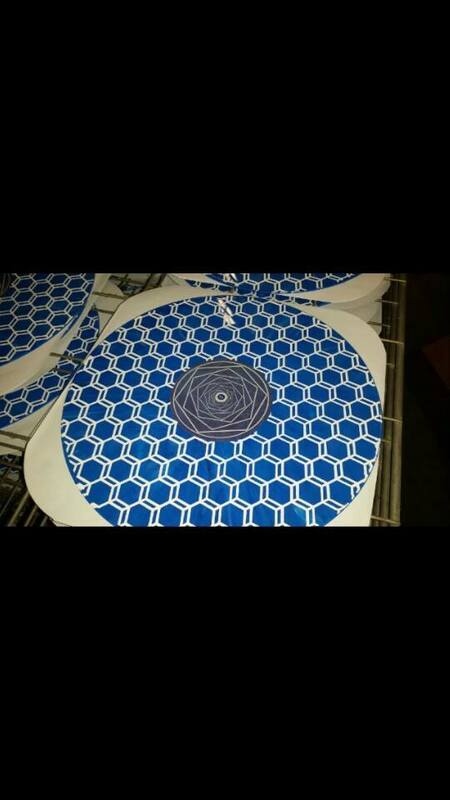 The b-side has handscreened artwork. I know it’s not the first record to do that but I think it might be one of my overall favorites ever. Not just from my own stable. Where do you see Little Heart in 5 years? Hopefully still plugging along. In the business world most people start companies to get them going and bow out for a payday. I can’t imagine a day where that would happen here. There’s nothing else I’d rather be doing. Maybe a gold record? Platinum sounds greedy. Haha.